Now its not everyday that I can get to say this. But today I will be officially writing about a hero of mine whom I have idolized for many-many years now (with the usage of a skateboard and a long-long skipping rope). OK, I admit, he's not a ‘hero’ in the conventional sense of the word. Like some spandex clad hooligan who beats the cr*p out of a couple of ‘Bad Guys’, just for the sake of truth, justice, and a hip-hip hooray. 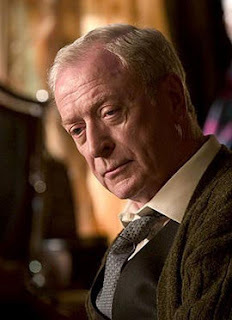 But rather, as in a ‘working class hero done good’ type of a way -- Sir Michael Caine. Listen, I’m a South East London chap born and bread, and it does not matter what I do, where I do it, or who I do it with, I cannot seem to shake off my South London roots no matter what I do. Maybe it is because I pronounce everything as if I have a goldfish stuck in my mouth? Or quite possibly, it has something to do with the genetic underpinning bread through the populous living within this urban lo-cal? Better yet, maybe this is all a lot of old b*llocks, and I'm just using my heritage as an excuse to talk about a actor whom once lived a short bus ride away from me -- Sir Mickey of the Kane. Now unless you have had your brains scooped out with a herring, and then used as some sort of stuffing for a sweat-meat, I'm sure that there is no need for me to tell you who Sir Michael Caine is. The Ipcress File – Alfie – Noises Off – The Dark Knight – Jaws 4 – Eastenders – Come Dine with Me – Michael has been in all of these cinematic classics during his illustrious career as an actor. Nevertheless, did you know that on top of all that, Michael also knows how to use a computer too? True. The chap who built his website, Mark, told me. He said ‘Boy oh boy, that Michael sure knows how to use an appliance’. Admittedly, I'm not one hundred percent sure if he meant this in the punitive sense. Or alternatively, in a somewhat more jovial manner. 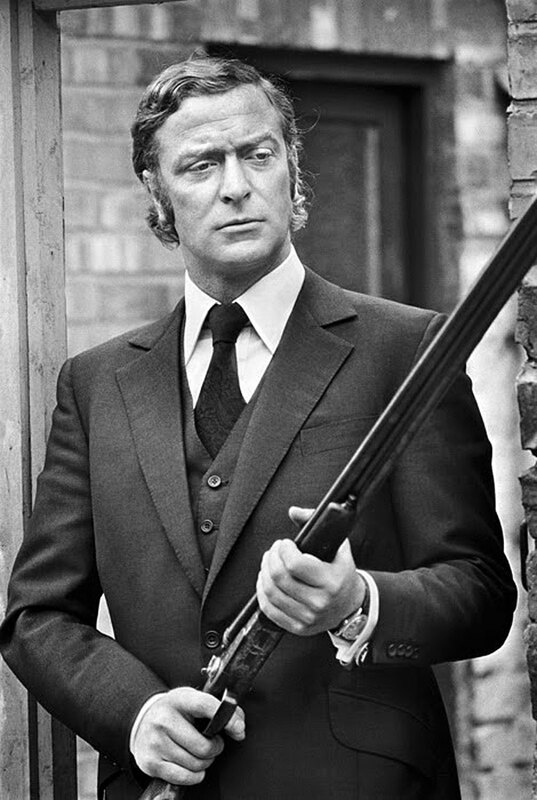 However, the fact of the matter remains that ol’ ‘Morris Micklewhite’ (Miguel’s real name) has his finger on the pulse, with his very own official dot com, www.michaelcaine.com. www.michaelcaine.com was first conceived in March 2004, due to Michael’s wife, Shakira, telling him that he should have one. Thankfully, since then, the developer of the site, Mark, has taken the proverbial bull by the horns, and made this digital platform (or rig) a must see site for all of Michaels fans . A biography – a filmography – an exclusive photo galley – a current projects section that Michael facilitates personally – an achievements page – plus a place to put his hat too. Honestly, this site is just the dog’s b*ll*cks of cyberspace (In a good way of course). Also, did you know that Sir Michael of Caine tweets as well? Yes sir-e his twitter account is themichaelcaine. Heck, can you imagine Michael tweeting? Hmm? I wonder what he would say? @themichaelcaine – you was only suppose to tweet the doors off. @themichaelcaine – Not a lot of people tweet that. @themichaelcaine – my other tweets a facebook. @themichaelcaine – The last time I tweeted it was with Shirley McClaine. A class clip, right? Just like Sir Michael is a classy guy. 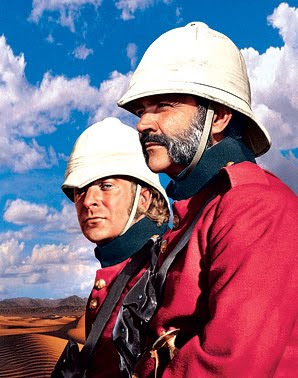 God bless you Sir Mikhail of Khan, for giving me the opportunity to briefly write about you and your website, www.michaelcaine.com, as well as giving me someone to look up to for all those years. Well, come to think about it, that was not so hard really. As I am considerably shorter than he is, ha! For some of my Michael Caine reviews, please click here.